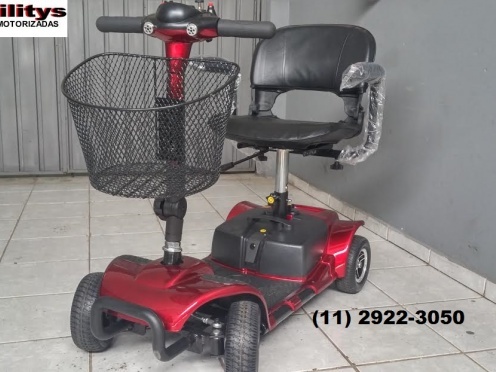 ULTIMAS UNIDADES!!! 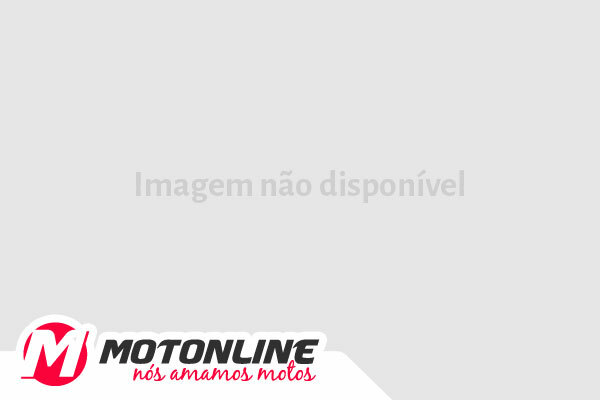 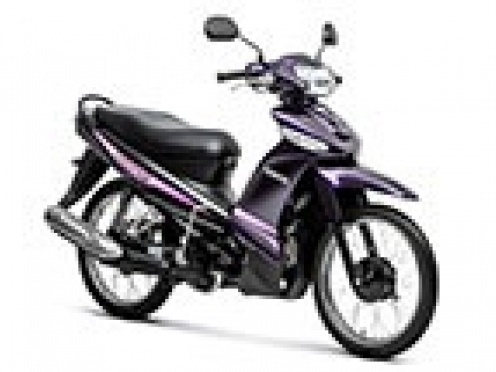 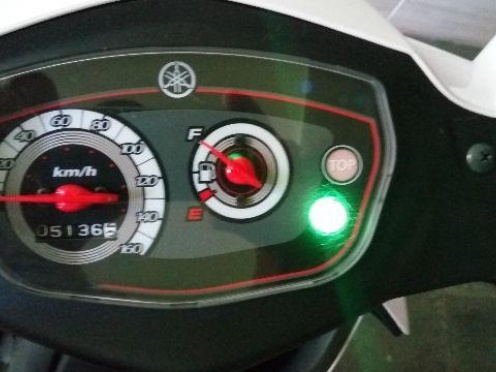 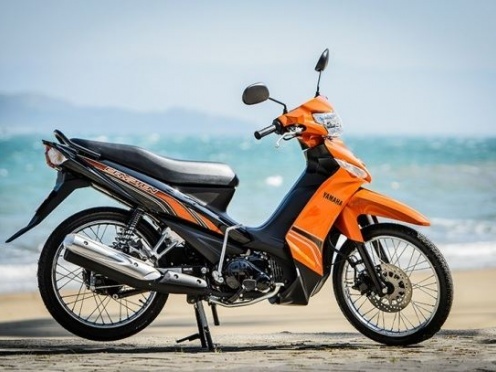 Yamaha Crypton T115 2015 0 KM Disponivel na cor ROXA! 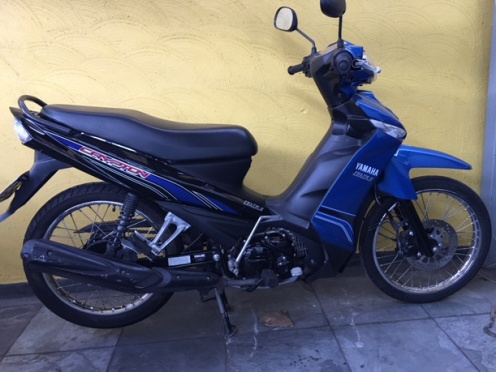 PROMOÇÃO!! 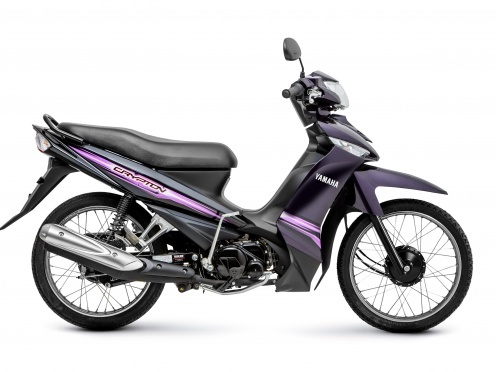 CRYPTON K 2015/15 0 KM.